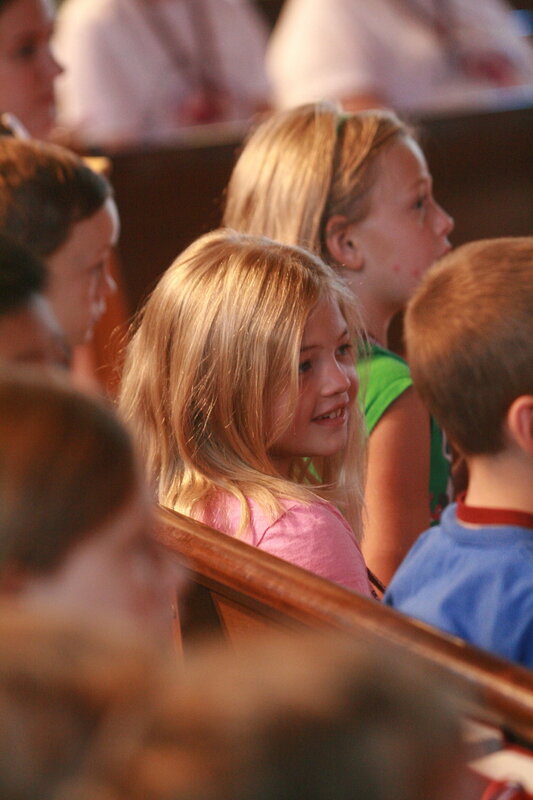 Founded in 2008 by Dr. Michael Burkhardt as a joint venture with the Southeast Michigan Synod of the Evangelical Lutheran Church, Hearts, Hands and Voices offers a unique opportunity for young people of all Christian faith and music backgrounds to come together in a safe and welcoming environment to grow spiritually and musically. The centerpiece of our program is a summer camp that immerses our campers in an intentional experiential process. We seek to provide children with lifelong tools for creating, appreciating and sharing music, participating in worship, and leading productive lives in society through hands-on experiences.